Every year around April, tens of thousands of people fly across the globe to Guangzhou, China for the Canton Fair, one of the largest trade shows in the world. It’s big, overwhelming, and can come with an expensive price tag. The good news is that in the age of e-commerce, you can find the suppliers you need without boarding an airplane or paying any entrance fee. 1. Exploit the power of the web and find the right platform. E-commerce opens up the entire world as your potential source of products or supplies. It’s convenient, cost- and time-efficient. You can find suppliers working in your field and drill down to identify highly qualified manufacturers whose factories will work with you to produce top-quality products. 2. Trust your gut: first impressions count. Make sure the manufacturer’s website is updated regularly and rich in information. This usually means they are more serious about doing business with professional customers, and have stronger capabilities. 3. Visit virtual trade shows. Rather than traveling half way across the world, peruse different potential suppliers from the comfort of your desk. Alibaba.com’s Expo-Center– a platform that is effectively a showcase of some of the best-performing suppliers with new, unique products– is a good place to start. Buyers can rest assured that they will receive a response within 24 hours after contacting a supplier featured there. They can also “visit” the different seasonal Virtual Trade Shows held within the Expo-Center through out the year to explore other high-quality suppliers recommended by Alibaba.com. 4. 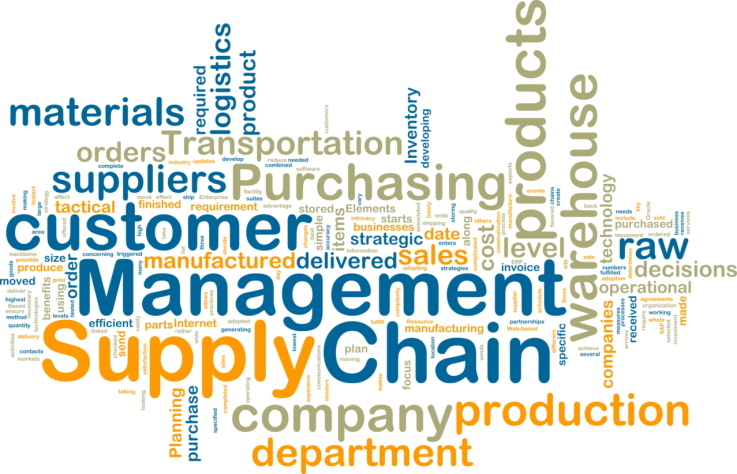 Verify suppliers’ manufacturing and trading capabilities. Do your due diligence. Ask for detailed third-party reports on a supplier you are considering using. You can also request photos and even videos of the plant’s production line. 5. Establish good communication. Talk to your manufacturer via email, Skype and IM. Double check that your requests have been clearly understood. There is no such thing as over-communicating when it comes to making sure everyone is on the same page. Small companies, or individuals running start-ups, can and should leverage the online resources and tools available to them.With care and very little money, they can find, and do successful business with, quality manufacturers around the world.